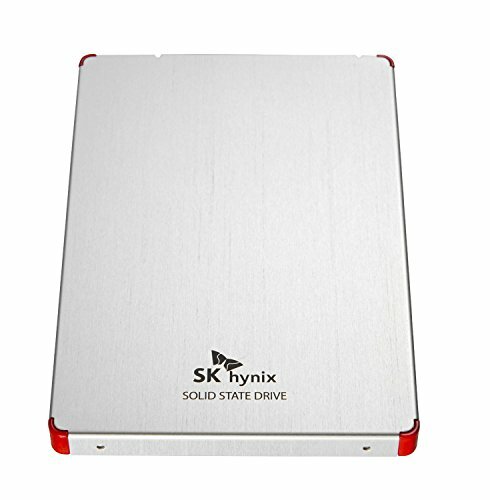 The hynix SSD i have is actually the SL301, pretty good SSD for the price. 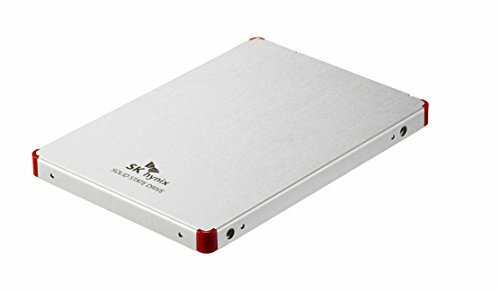 A SSD that runs well. I have had it for a year now and from the amount of repartitioning done so far, it still runs as fast as day one.